Kodi is very well on its way to become one of the best home entertainment mediums available, and what is the best that is is for free. Originally developed for Xbox, it was called XBMC (Xbox Media Centre), Kodi has become one of the saviors for those who want to go the cord cutting route. 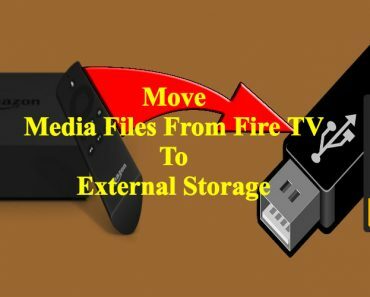 It has evolved and works well on various hardware platforms – from a PC to a laptop to your own TV (using a Fire TV Stick). 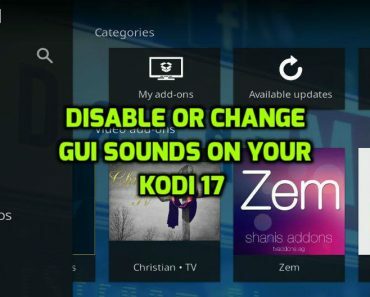 In case, you have used Kodi before you would know that it needs various Add-Ons through which you can browse different categories. 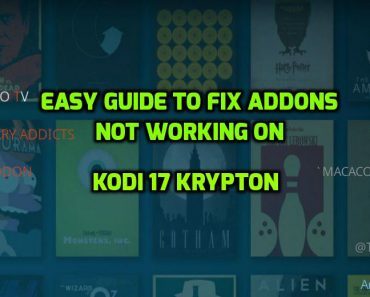 Add-Ons can most rightly be called like the apps on your smartphone which are installed on Kodi and have one or more specific functions programmed by default. 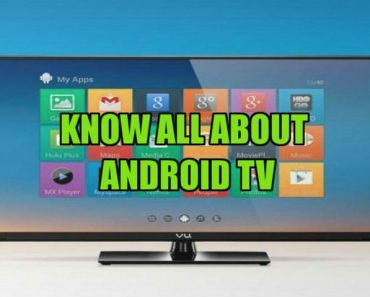 As we are on the topic of Add-Ons, let us discuss the well known Kodi Repository TVAddons, which actually mysteriously had disappeared back in June. However we think now it is back. Oh wait, is that so? 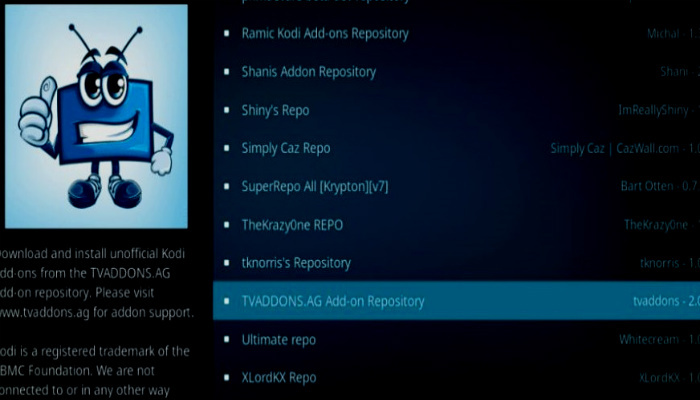 TVAddons which was actually popularly being regarded as the top library/repository for Kodi Add-Ons, had a huge collection with around 1500 Add-Ons. 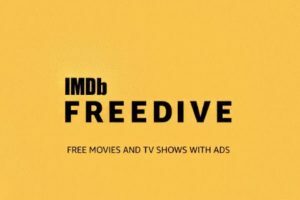 It was most notable for having Exodus, which is practically one of the best sources to access infinite TV shows as well as movies, along with many other useful Add-Ons. 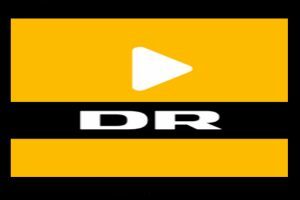 This amazing repository got sued by US based satellite services called Dish Network around copyright infringement (as happens with the best of us). More shocking became the disappearance of TV Addons which happened afterwards without any explanation offered. In fact their Facebook page also was deleted with no clues left behind. The whole operation was so shrouded in secrecy that we still do not know whether TVAddons shut themselves down on their own or was forced to shut down by government authorities. 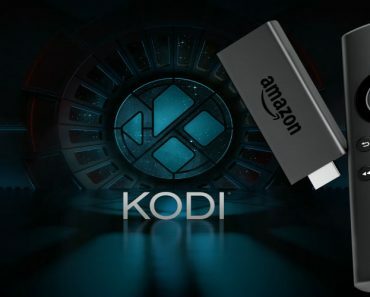 However, viewers and Kodi maniacs got all excited as TVAddons made an appearance online again, but later it was met with skepticism by the community. Today, you may find many videos on YouTube by Vloggers who talk about the differences and dissimilarities that plague the new version as compared to the official one. Needless to say, people are not exactly sure about the authenticity of this new version. 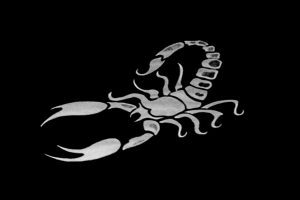 So much so that Kodi community on different social media platforms has been wary of this version and has been releasing warnings to all the users stating that this version has in fact been set up by a Canadian law firm to seek out the defaulters. One such warning post on Facebook contained a message asking anyone who was still connected with TVaddons to pull the plug. The post added that the TVaddons domain was in fact registered in the name of a lawyer from Canada, which makes the whole setup extremely sketchy as it could be having IPs monitored. 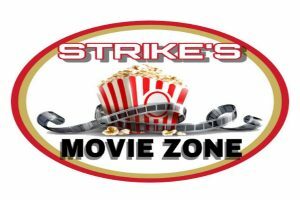 In case you have TVaddons installed right now, it would require you to now download ZIP files from the reborn website, which actually may harm your computer and steal your sensitive, personal information. 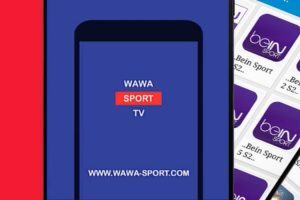 What’s more is the community somewhere is divided on their opinion about this new version of TVaddons where some believe that it is in fact legit and some doubt it wholeheartedly. On the other hand, Twitter exchanges are now also taking place discussing the probability of this whole being a shenanigan or authentic TVaddons only, which includes different bloggers, Vloggers and other experts from the Kodi community who are completely divided on the topic. Even on YouTube, reviewers are talking about a Canadian law firm which has seized the original website’s domain. You may note that no statement has yet been released by the concerned authorities or anyone from the original TVaddons group regarding this. As far as we think, if this TVaddons is in fact legit, it still does not qualify as tempting enough to take such a big risk to download it and have everything in your life jeopardized. Please remember that Kodi is not an illegal platform. It is in fact a media player which has no content unto itself, but the Add-Ons that you decide to install can vary in their legality terms, specially the third party ones which provide you access to copyrighted content illegally. And it is best if you stay away from such lucrative add-ons. Let us know in comments below which are your favorite safe and legal Add-Ons for Kodi.